The land of Dien Bien is known as the place to mark the heroic victory of the army and the people of Vietnam. 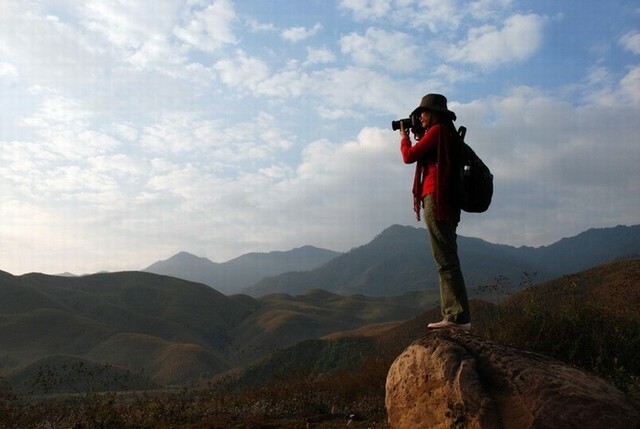 Dien Bien tourism, visitors not only admire the natural scenery wild but also majestic resurrection in the pages of national glory. 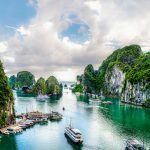 The following is an important Dien Bien travel experience that visitors should consider to better prepare for the journey to explore this legendary land. 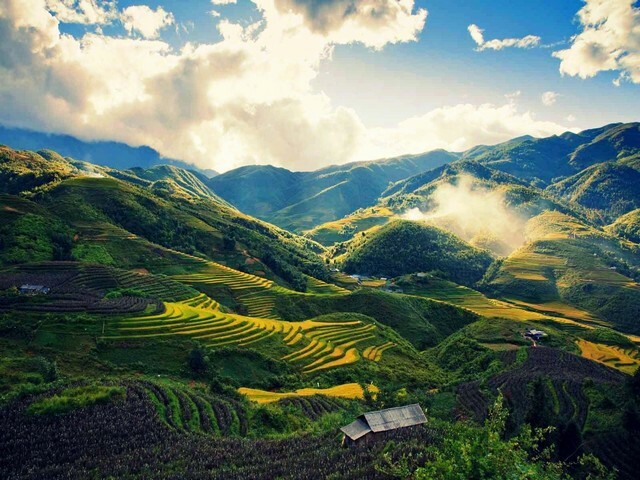 Dien Bien is a mountainous province in the Northwest of Vietnam with geographic coordinates 20 ° 54 ‘- 22 ° 33’ North latitude and 102 ° 10 ‘- 103 ° 36’ East longitude. 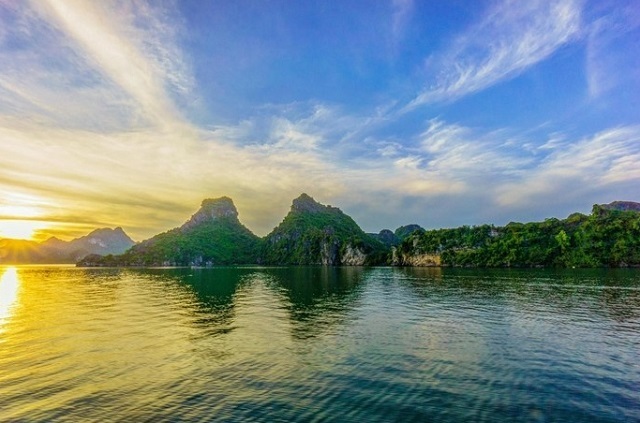 Located 504 km west of Hanoi, in the east and southeast by Son La province, It borders Lai Chau province to the north, Northwestern Province of Yunnan (China), The Lao People’s Democratic Republic borders on the west and southwest. Due to the influence of tectonic activities, the terrain of Dien Bien is very complex, mainly steep, steep and strongly divided. 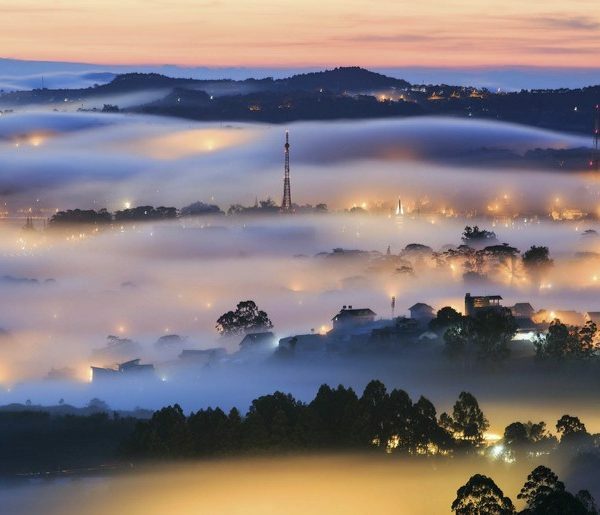 Dien Bien has a tropical monsoon climate, the winter is relatively cold and less rain; hot summer, heavy rain with erratic characteristics, diversified, affected by the hot and dry west wind. The average temperature is from 21o to 23oC, the lowest average temperature is from December to February (from 14o to 18oC), the highest average temperature from April to September (25oC) – only areas with elevations less than 500m. 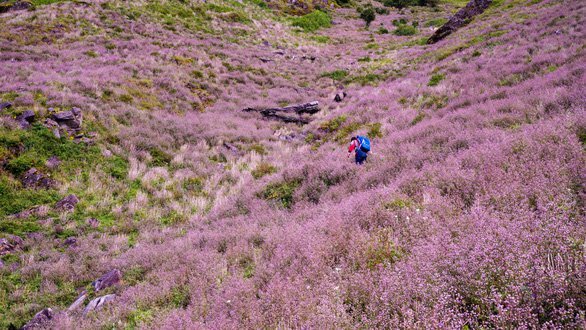 In March, when the spring rains have ended, the flowers have blossomed all over the roads and slopes of Dien Bien. At this time, many tourists come together here to admire the beautiful and pristine beauty of the North West land. 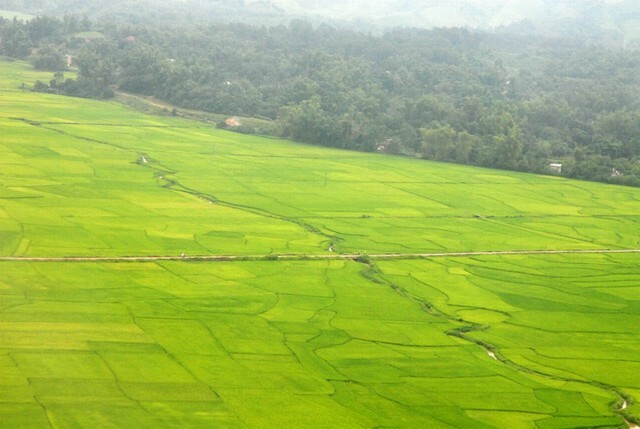 In September, Dien Bien made the visitors feel good when wearing the yellow shirt splendidly of the nine rice fields spread endlessly. It is also a bright yellow color, but the yellow shirt that Dien Bien is wearing on the days of November is woven from the beauty of the wild blur of the wild flowers blooming. 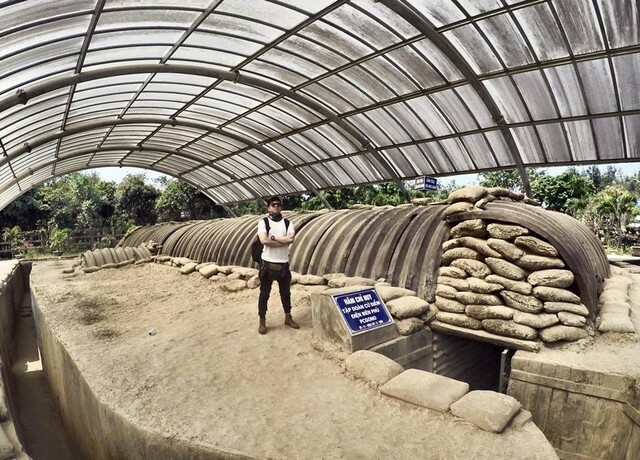 Especially, if you have a chance to come to Dien Bien on May 7th, visitors will have the opportunity to enjoy themselves in many cultural activities, celebrate Dien Bien Phu victory, listen to stories told by veterans and be live in the atmosphere of heroism, full of pride in the history of home. At present, there are many transport companies that exploit the Hanoi – Dien Bien route. 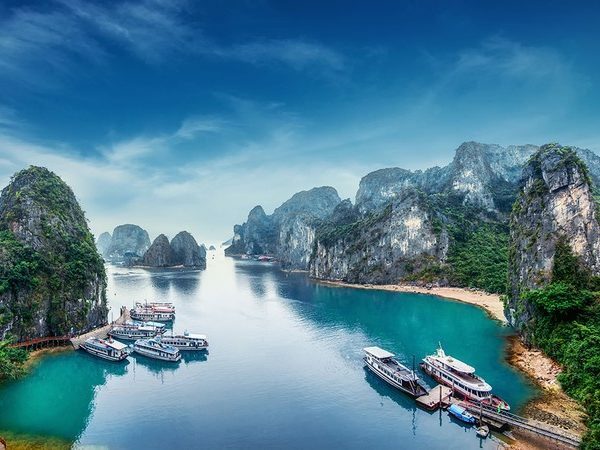 You should go to Giap Bat or My Dinh bus stations, travelers can easily buy high quality sleeping bus tickets to Dien Bien with the price of VND 300,000-VND 350,000. For the convenience of traveling between destinations, many travelers choose to travel to Dien Bien by private means. However, having to drive a car over long distances will make visitors spend a lot of energy and running on unfamiliar routes can make travel more time consuming. 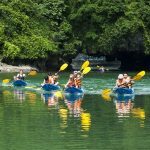 The tourism services in Dien Bien are relatively developed, accompanied by many hotels and guest houses are opened to serve the increasing demand of tourists. 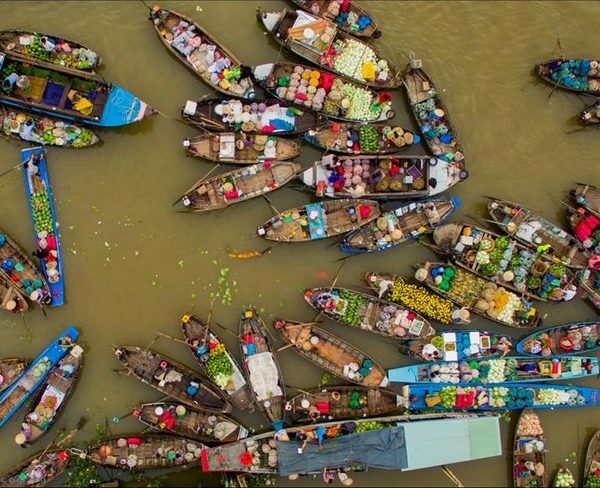 At the price of 150,000 – 500,000 VND, visitors can rent a place to regain strength after long days tired. 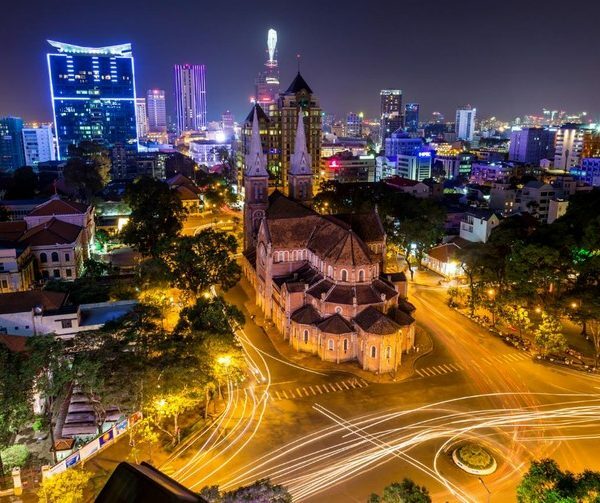 Some of the most appreciated hotels that visitors should refer to when visiting this legendary land are the Dien Bien Committee Hotel, Hanoi Dien Bien Phu Hotel, Cong Doan Hotel … These are all well-appointed hotels, comfortable, meet the needs of visitors. Add: No. 835, Vo Nguyen Giap Str, Muong Thanh Ward, Dien Bien Phu City. Dien Bien specialties such as buffalo meat, dried beef, Gao Tam (eight rice) or Ruou Sau Chit (wine chit worm) are also great gifts that many tourists seek to buy as gifts for relatives and friends after the trip Dien Bien. 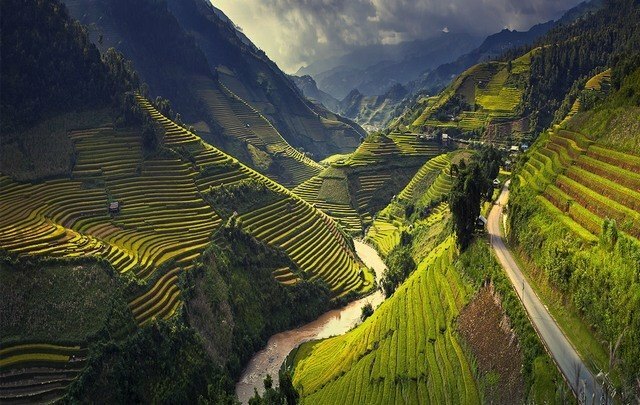 500km from Hanoi to Dien Bien, Dien Bien is a mountainous province in the Northwest region with relatively complicated terrain. 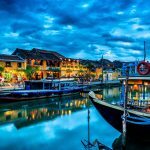 Everywhere in the province are small valleys and rivers lying between the high mountains along the border of Vietnam – Laos. The complex terrain that brings tourists to Dien Bien, like a magnet attracts tourists from all over to. 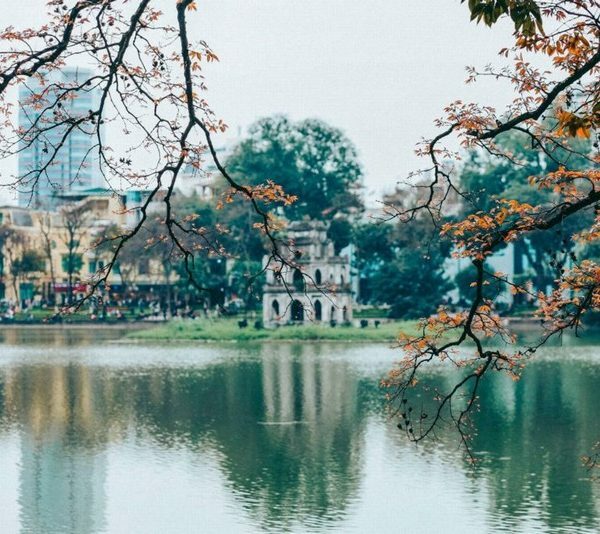 And of course, Dien Bien tourism, most visitors want to visit the historic monuments such as Dien Bien Phu Victory monument, A1 hill and the commander of De Cat – places associated with history. The glory of the nation over the victory of Dien Bien Phu shocked the world in the past. 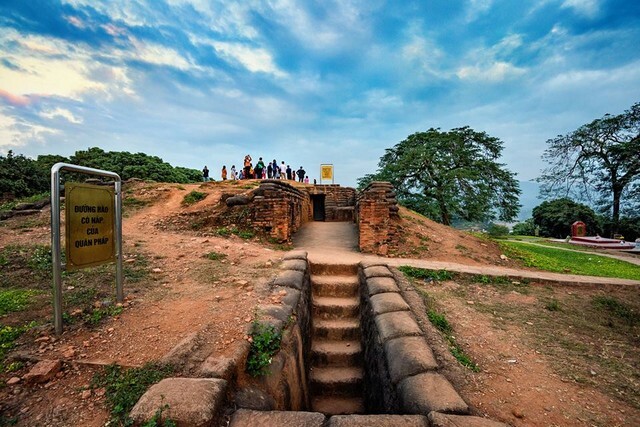 Do not forget to visit the A1 hill – historic relics associated with Dien Bien Phu victory. 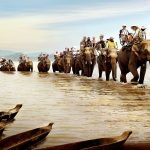 According to travel experience of Dien Bien of many visitors, the period from June to August is the time that Dien Bien received many rains.The rain makes slippery roads and much impact on visitors’ visits. 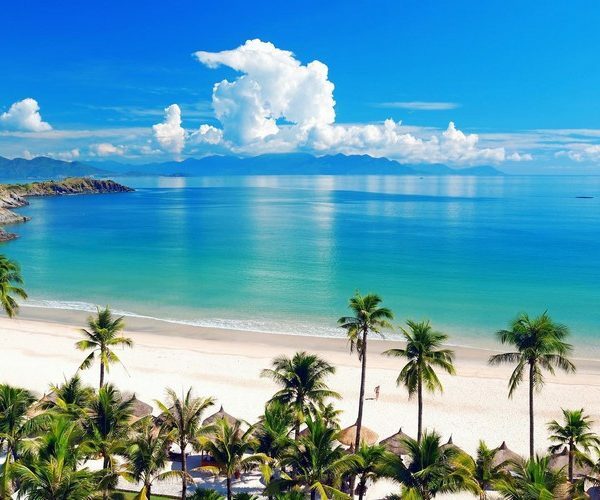 If you intend to visit Dien Bien by personal means, visitors should pay attention to bring full personal papers and carefully check the safety of the means before deciding to conquer long distance and relatively dangerous. 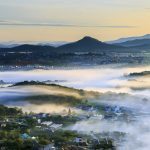 Wish you have a fun and exciting trip from the travel experience of Dien Bien from Dalat Trip.